Seal chasing a butterfly will be the cutest thing you will see today! Copy and paste this link to share the page on your blog/site. Use this code to share the page on your blog/site. Share the page by email. The chase between a fox, chicken and teenager will be the funniest thing you will see today! What these people did to save a cobra will completely shock you! Giant panda asking for hugs from a zoo keeper will lighten up your day! 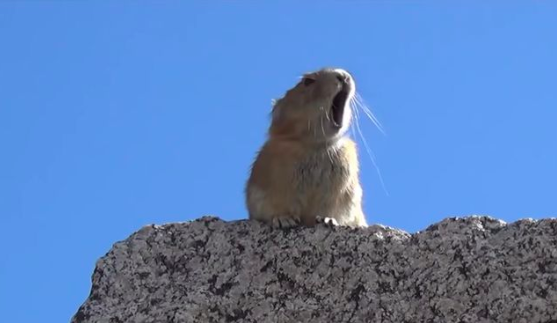 Cute pika singing along to Queen will make you laugh out loud! 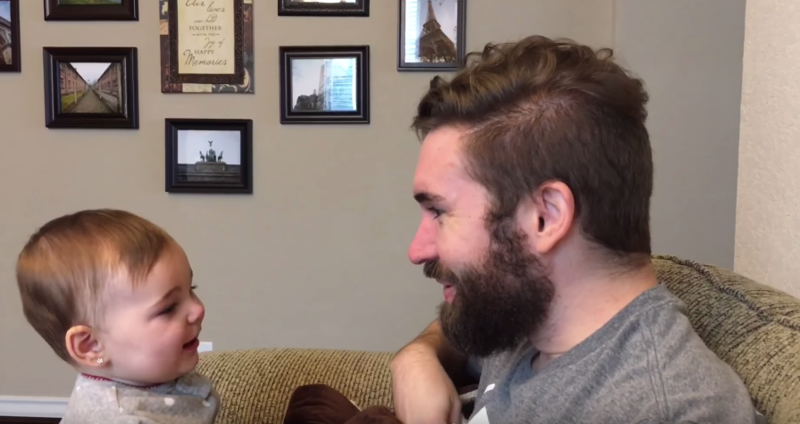 How did this baby react after seeing her dad without a beard will make you laugh out loud!